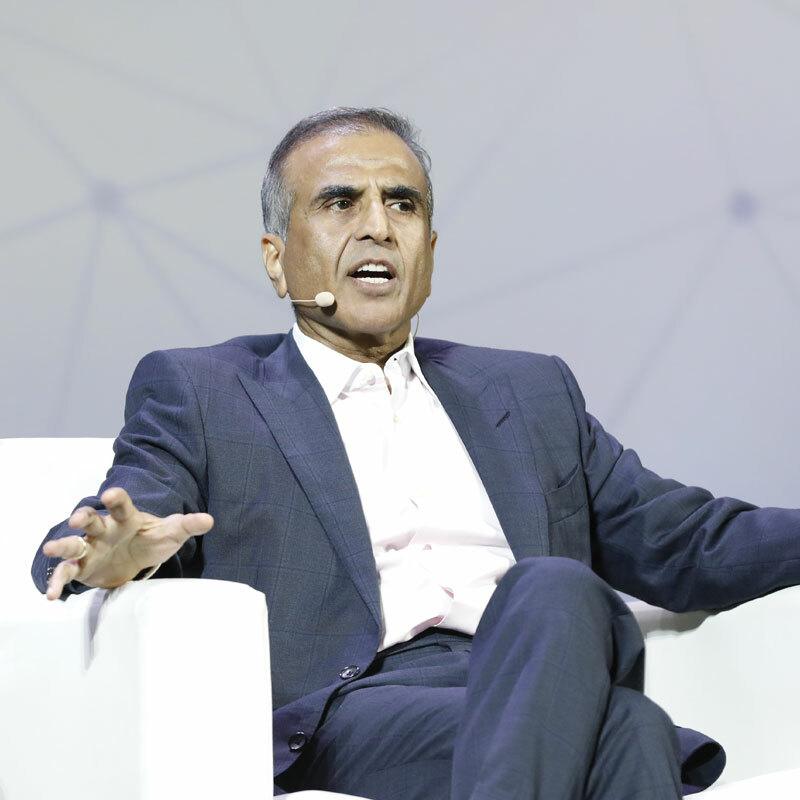 GSMA chairman Sunil Bharti Mittal argued for greater appreciation of the mobile industry’s contribution to the global economy, claiming the sector has become a target for government entities seeking to raise revenue. “This industry will spend around half a trillion dollars in capex by 2022, this industry moves the GDP of the world, and yet it becomes the punching bag for most of the regulators and finance ministers to grab the money from this industry: that has to change,” Mittal continued. 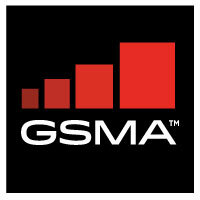 He also advised that the world should embrace 5G “as fast as it can”. “The ecosystem around 5G needs to be developed on the devices side, on the industrial applications side, so that the magic of 5G, which takes us to another level from where we are today, is fully unleashed”.